hi guys, i'll be there at 10 a.m.! 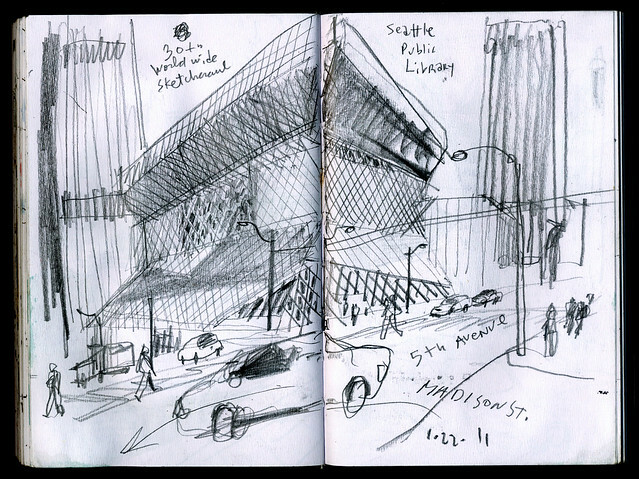 i'll do a post on the urban sketchers seattle blog too. let me know if there's any change of plans! 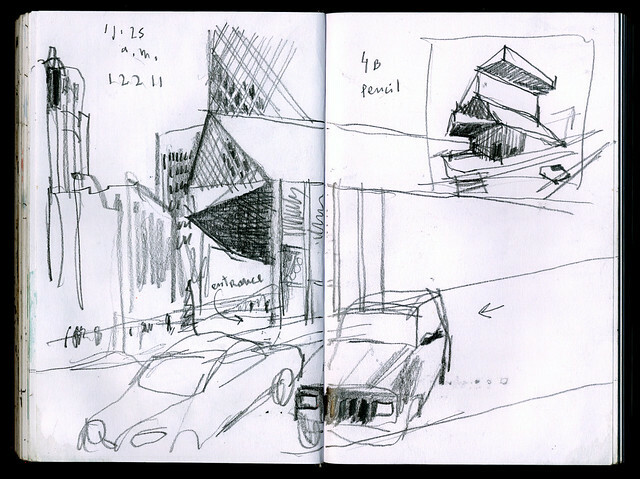 very inspiring work by all the Korea sketchers! great location choice and great sketches!